Herman Henry Cook was born in New Knoxville, Ohio in 1878. He was the first from his church, the First Reformed Church in New Knoxville (now known as the First United Church of Christ), to become a foreign missionary. He was one of the pioneer missionaries in Japan, arriving there in 1902. This is his story. 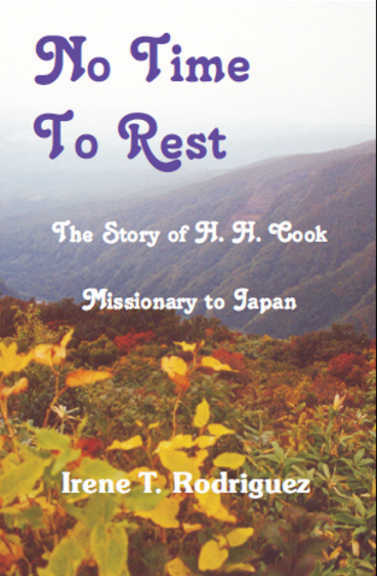 Irene did extensive research to gain information about her grandfather, H. H. Cook, including travel to Japan, the land of her mother's birth.